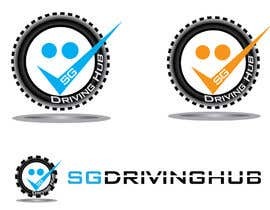 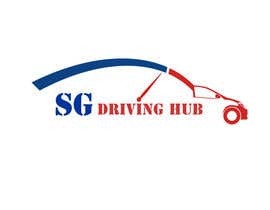 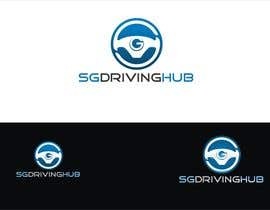 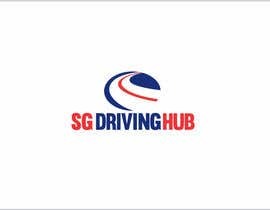 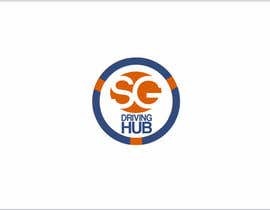 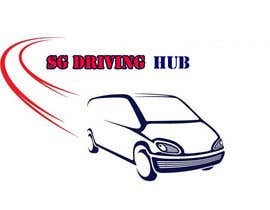 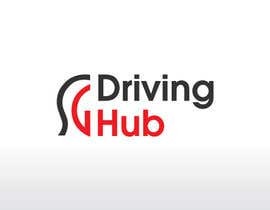 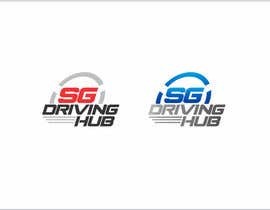 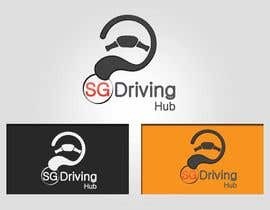 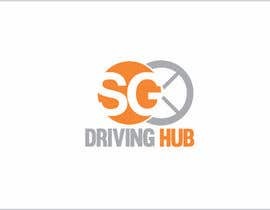 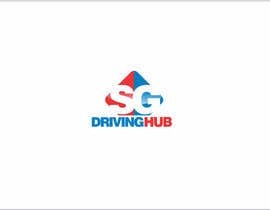 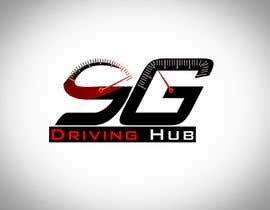 Hi , we are looking for designers to create and design a unique logo for SG Driving Hub , basically the site is for student (learner) drivers to take a quiz to test their driving skills . 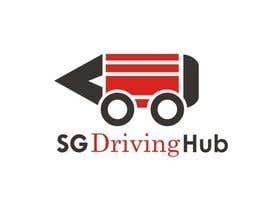 please review #93 . thanks. 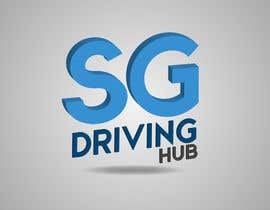 Hi CH please check my entry and feedback #74 Thank you.